This program will give you a lecture on choosing, maintaining, and storing your Total Diving System. It ensures the performance and increases the durability of your equipment. In completing this program earn the SSI Equipment Techniques Specialty certification. The SSI Equipment Techniques Specialty Course will instruct you to an effective way to care for your gears. 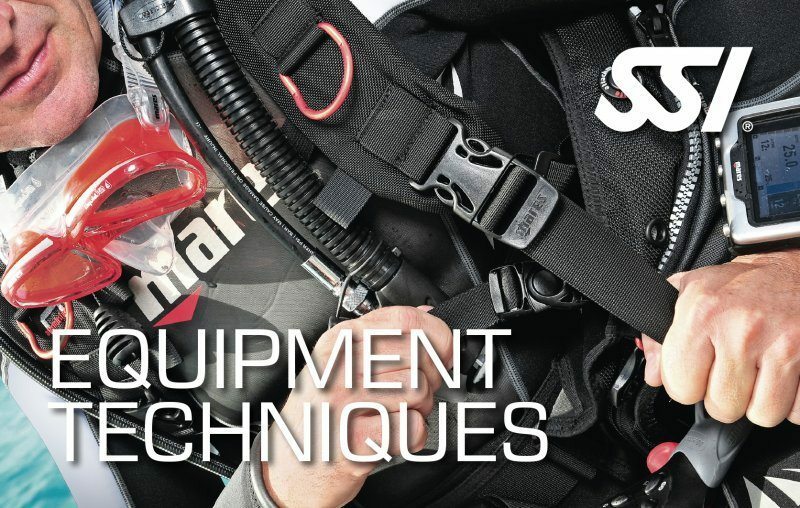 Know how to choose and store your total diving system. Earn the SSI Equipment Techniques Specialty certification upon program completion.